Last year’s challenge is over. Feels weird not having to do one thing a month that takes me out of my comfort zone. I loved imagining the things I could do. And also picking something and doing it. 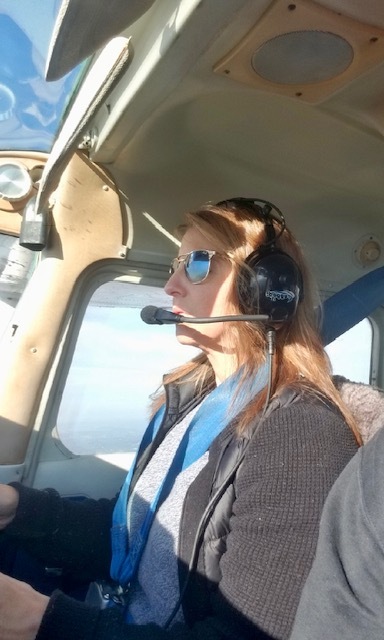 I’m switching gears for 2019 to concentrate on the things that make me happiest (Excluding family of course) –reading, writing, and flying. First up, reading! I’m spreading my love of reading all year, starting with February, with giveaways of my favorite reads. I’m so excited for my Valentine’s Day Giveaway. I’m giving away four romantic suspense novels. The books are some of my favorite recent reads, including Lori Foster’s UNDER PRESSURE, Katie Ruggle’s RUN TO GROUND, Melinda Leigh’s MINUTES TO KILL, and the first book in my series, I AM JUSTICE (Read a free excerpt.) But that’s not all! February is also the release of my first newsletter. And though I miss my out-of-my-comfort-zone challenge, I’ve replaced it with women. Oo la la. I’m reading and investing in stories about women, so that I can deliver inspiring, heart-warming, and emotionally beneficial stories right to your inbox in my newsletter. You’re gonna love it! I’ll announce the winner of my Valentine’s Day Giveaway in my first newsletter on February 15th. You can sign up HERE. In other writing news, I’m finishing up my novella and a prequel to my Black Ops Confidential series. This is Dada Parish’s story. I’m so in love with Dada Parish’s story. And with Sion, her love interest. You can read more about the novella, even an excerpt, here. The Blacks Ops Confidential Novella will be available to you in May! And right after that, the second and third book in my Black Ops Confidential series will be out. Release dates are set for Sept and Nov.
And I’ll have an entirely NEW SERIES in 2020! More on that later. One series at a time. And one giveaway. Onward and upward! 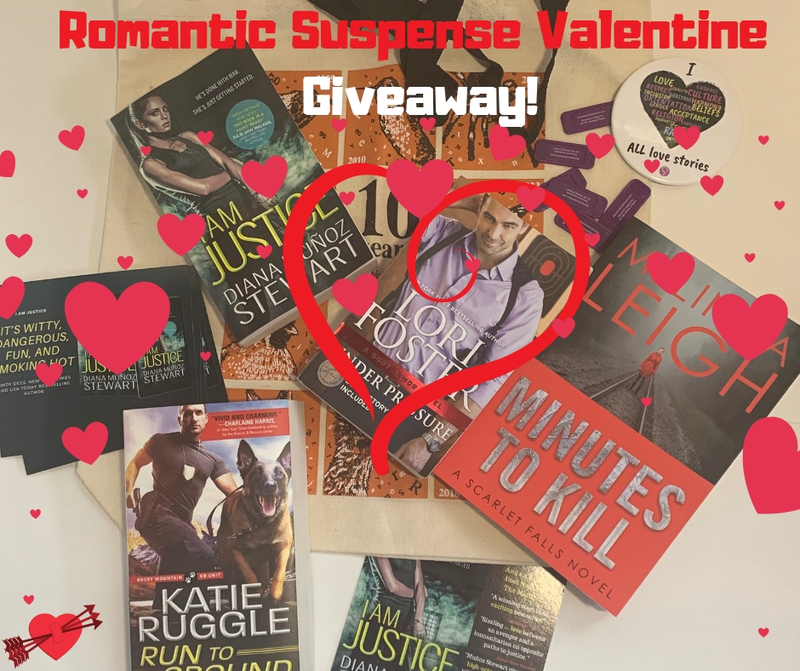 Romantic Suspense Valentine’s Day Giveaway! Haha! One email on its way! But, my darling, I did tell you about the first book in the new series. I can’t wait for the black.ops confidential series. The Cost of Honor contains spoilers, so I’ve been hesitant to put up a free download, but I’m dying to share it!